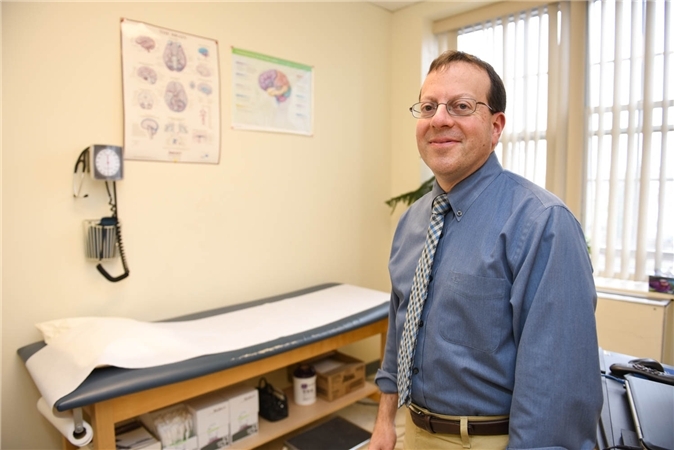 Dr. Anthony Adamo, a board-certified neurologist, founded Nassau Suffolk Neurology in Babylon, New York. 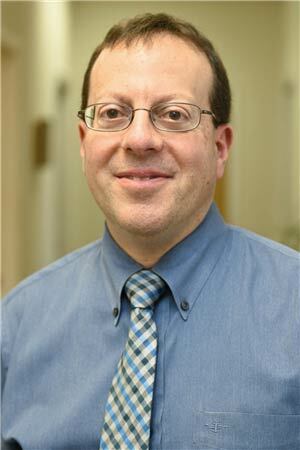 With over 15+ years of practice, Dr. Adamo received his undergraduate degree from Columbia University and is a graduate of NYCOM Medical School. He is devoted to maintaining the highest standards of clinical excellence, providing each patient with the dignity, care, and respect that they deserve. 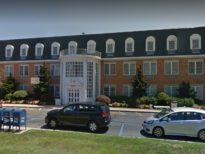 Our practice is centrally located at 400 West Main Street in Babylon. Dr. Adamo is extremely thorough with his evaluation of my symptoms. He has changed my life. 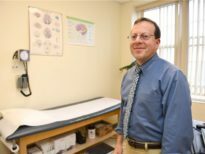 As someone living with epilepsy, having a neurologist that I can count on is great. Highly recommend! 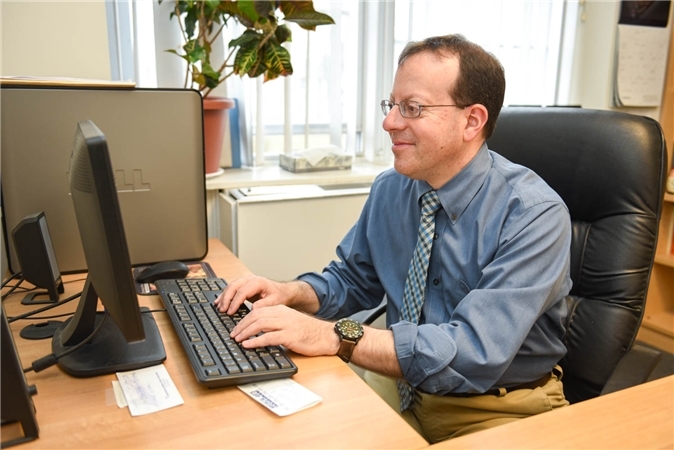 As a primary care physician, I know my patients receive the best care when at this office. I look forward to continued relations in the future. Nassau Suffolk Neurology, P.C. is devoted to the accurate and compassionate diagnosis and treatment of neurological disorders. 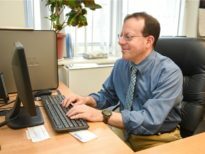 Dr. Adamo has many years of experience and the practice is devoted to maintaining the highest standards of clinical excellence. Each patient is treated with the dignity, respect and care that they expect and deserve.